Weather was bit cloudy but fortunately not windy. 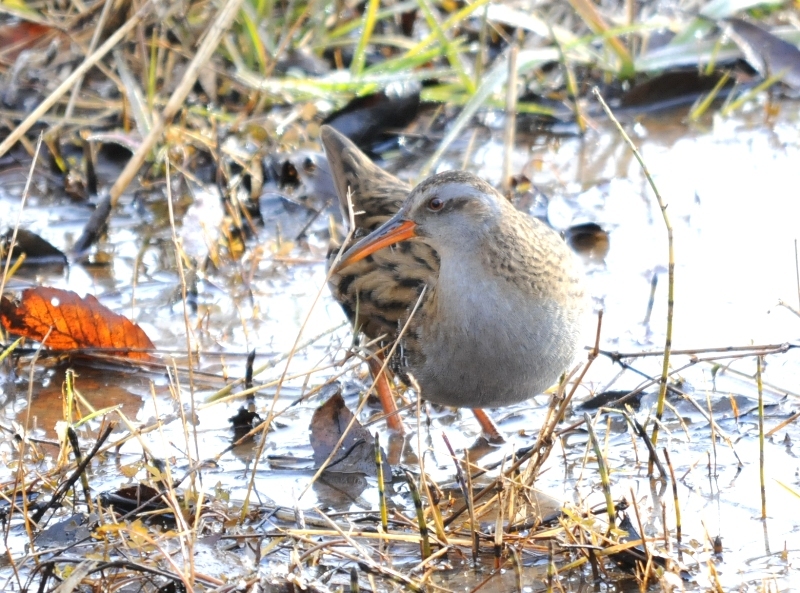 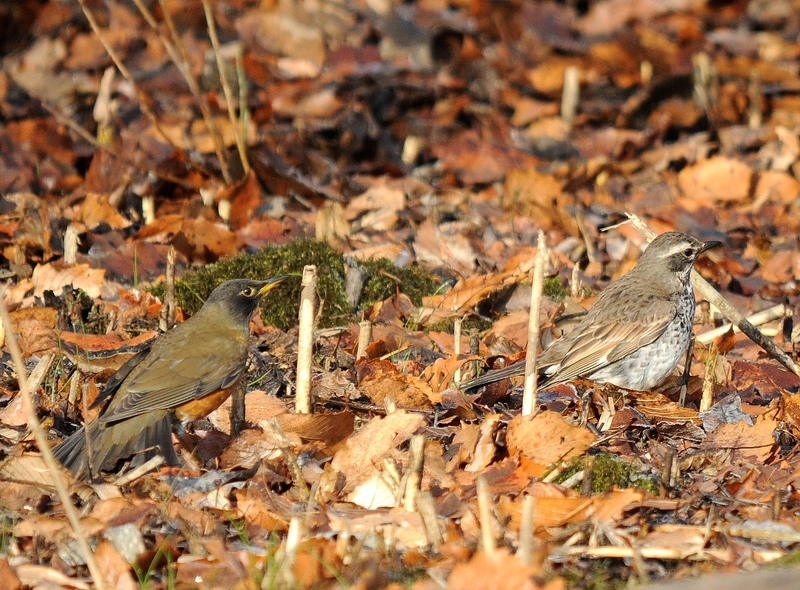 As I heard Solitary Snipe has been seen in the park, I decided to visit there shortly. 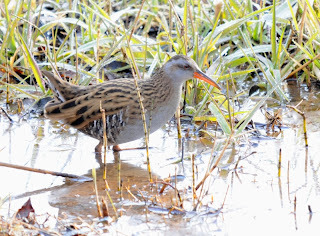 According to local birdwatchers, it has not been seen yet this year. 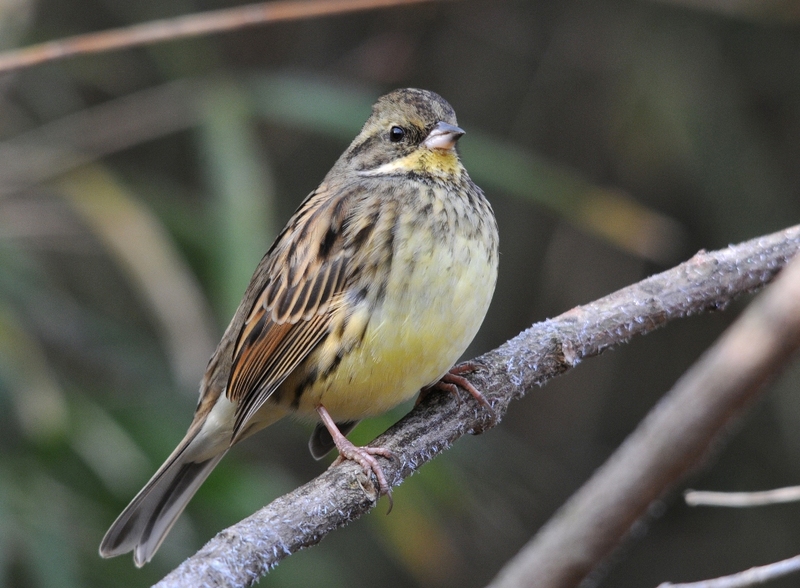 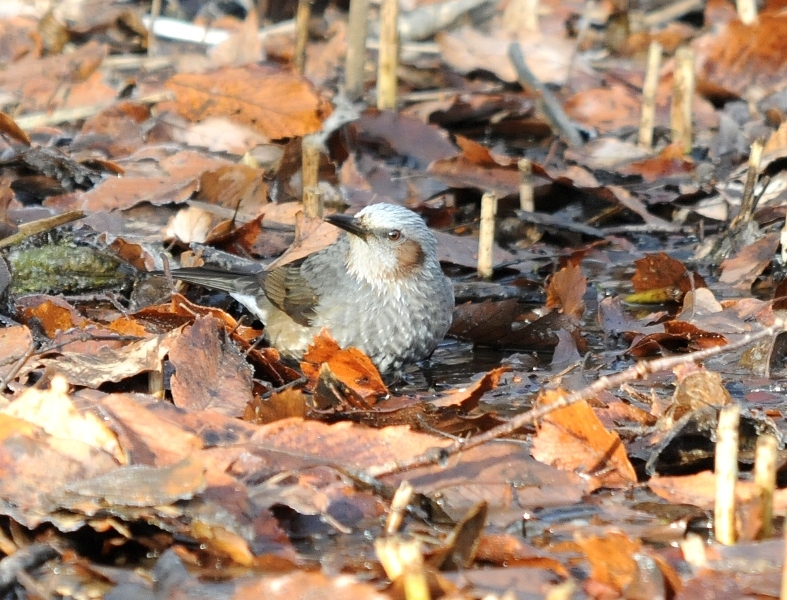 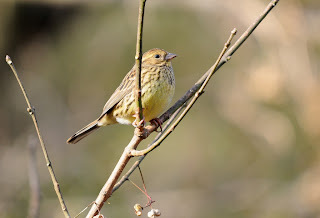 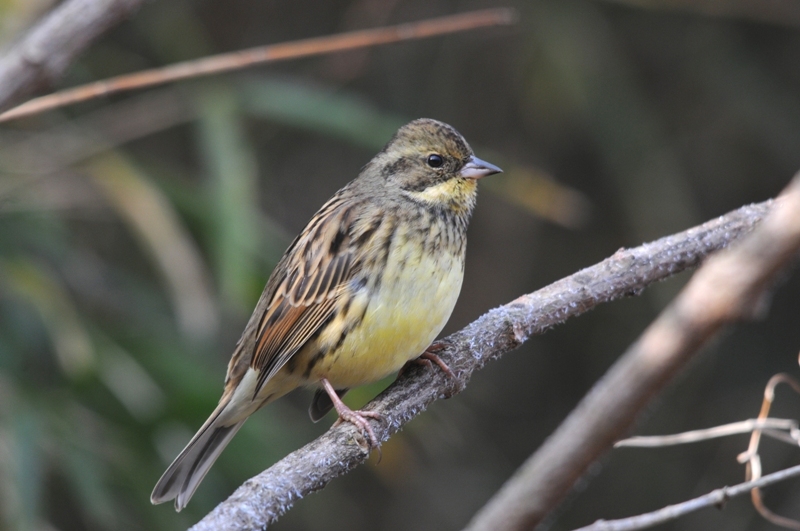 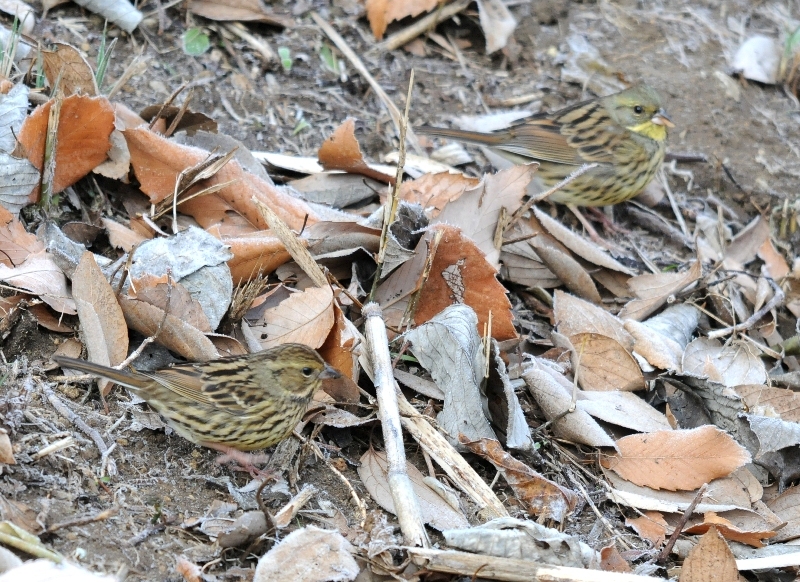 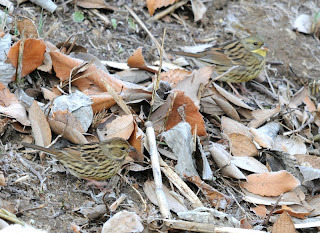 While I was in the park, I enjoyed watching Black-faced Bunting (very tame), Water Rail, Woodcock and Siskin. 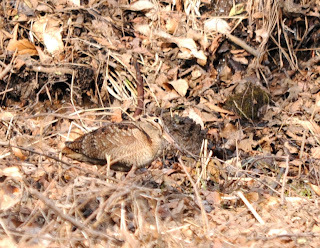 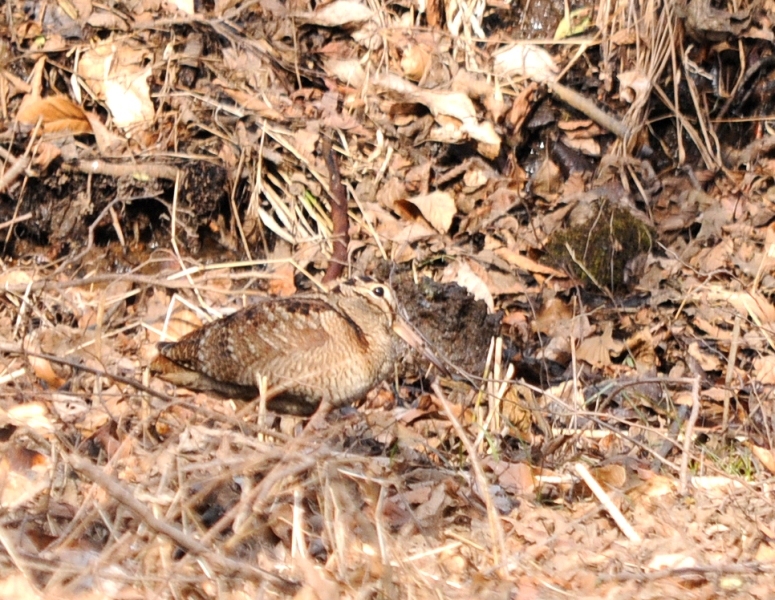 There have been three woodcocks, though only one was seen during my one hour stay. 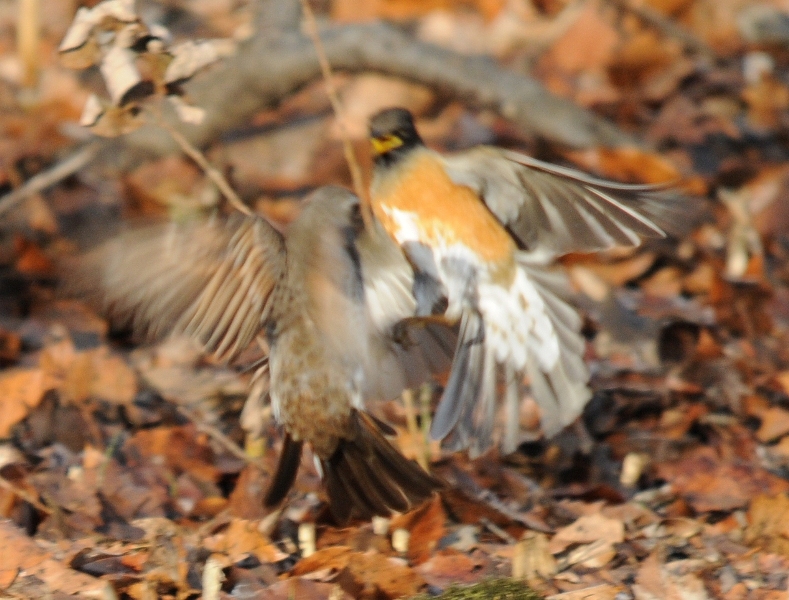 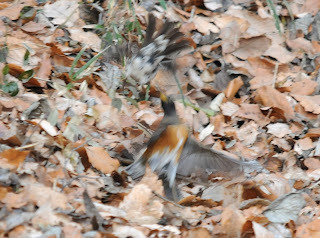 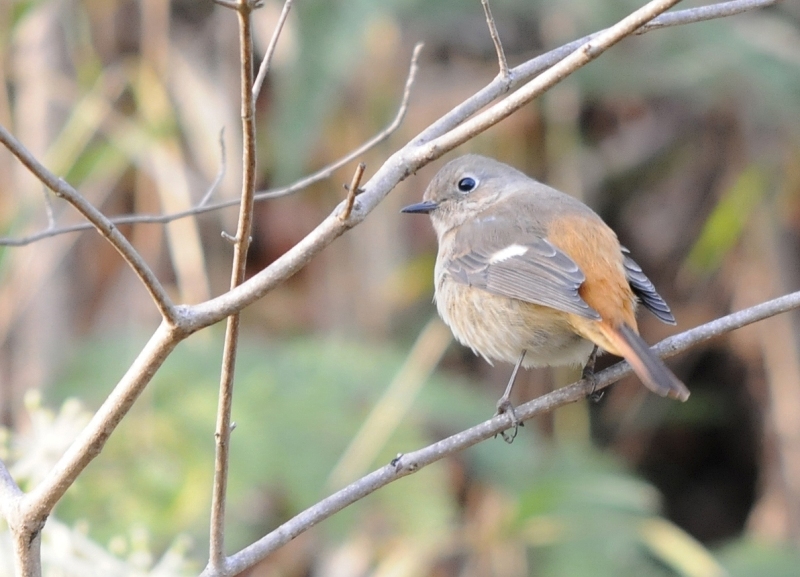 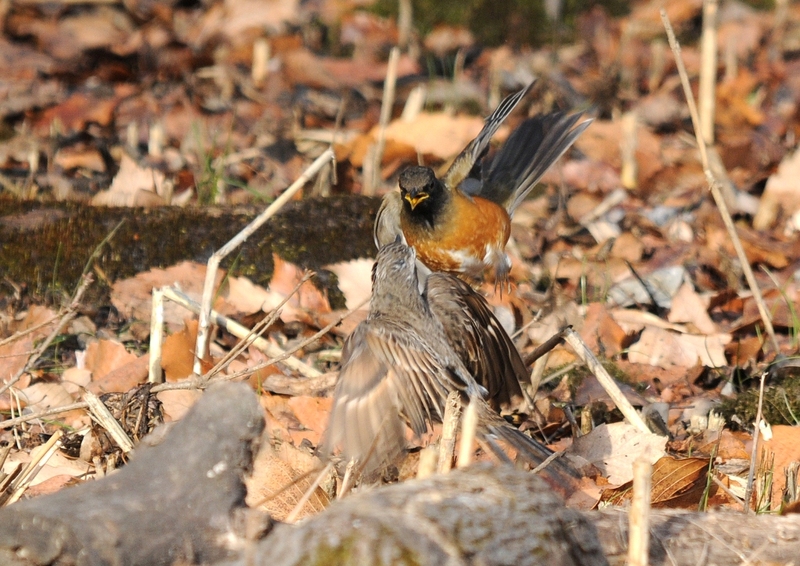 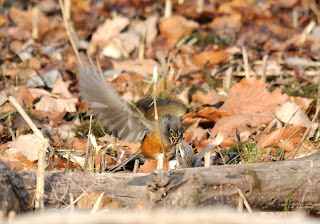 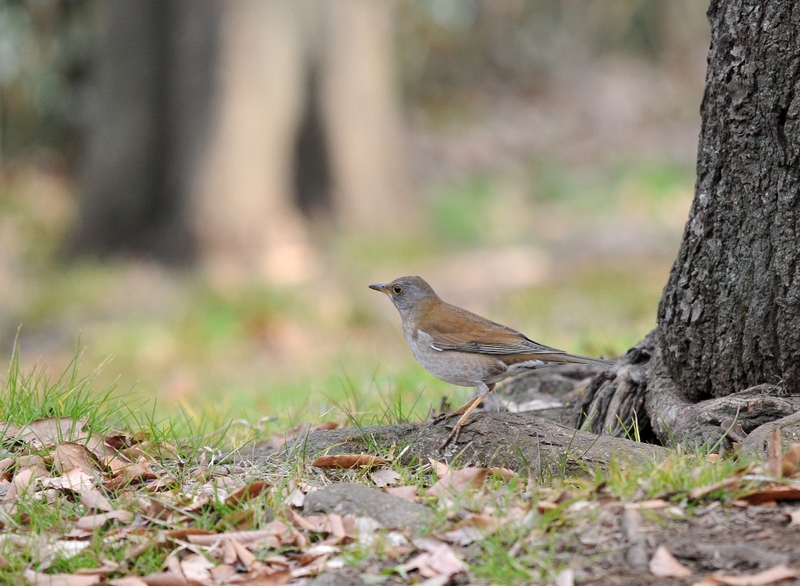 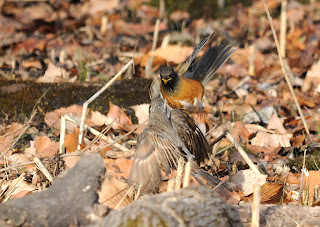 Highlight of the day was fighting match between Brown-headed Thrush and Dusky Thrush. 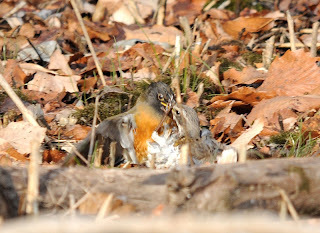 They were fighting each other at least three times. 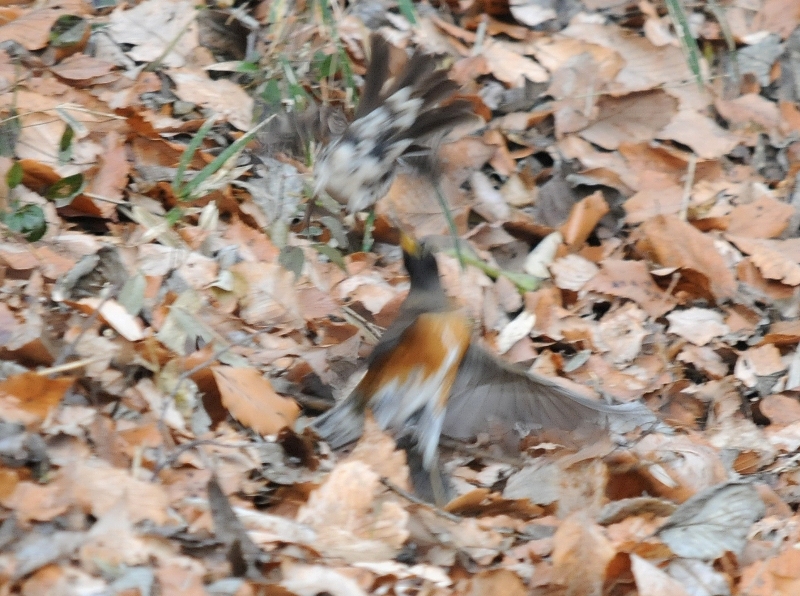 Finally, Brown-headed Thrush won. 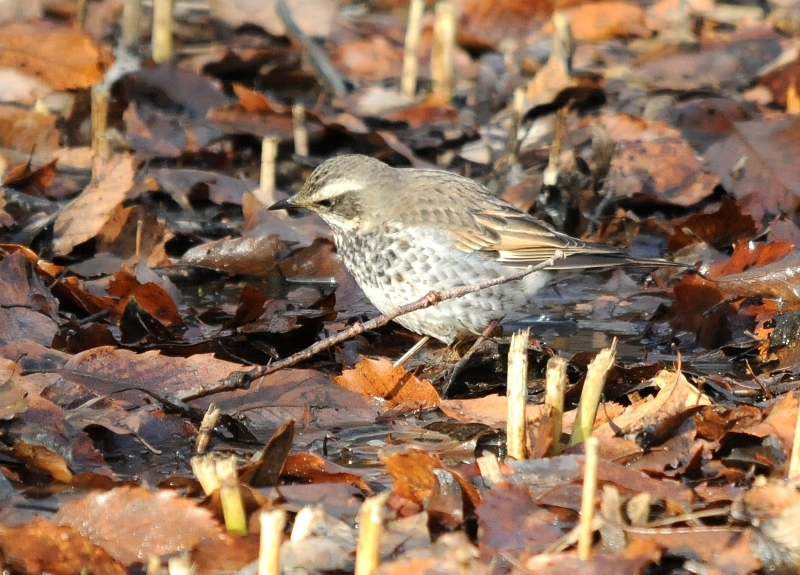 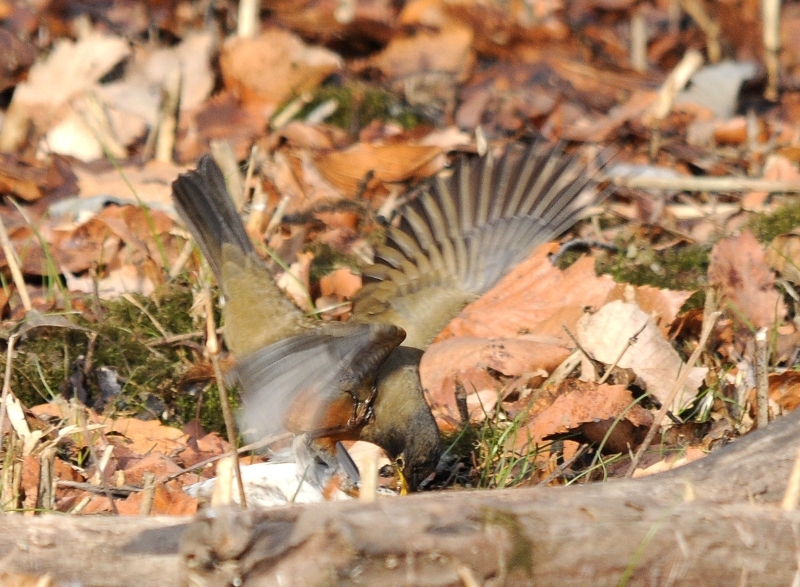 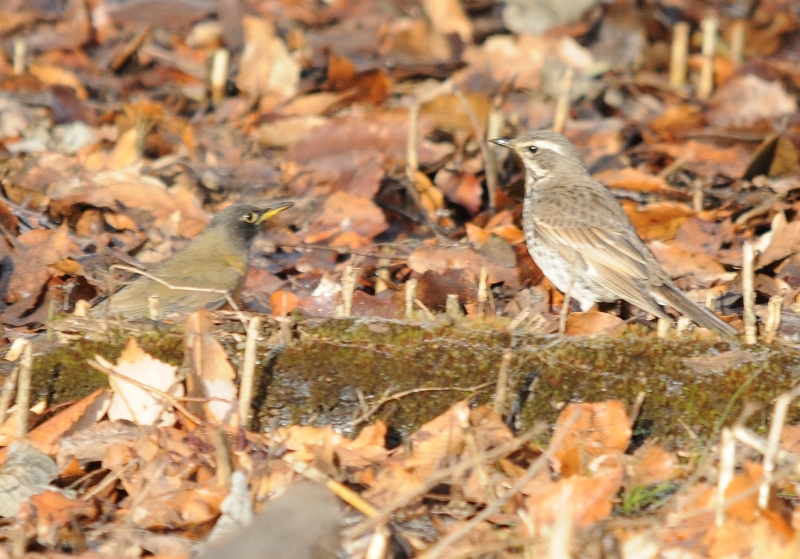 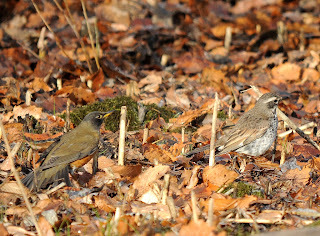 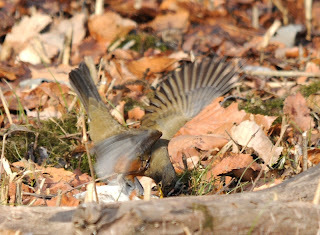 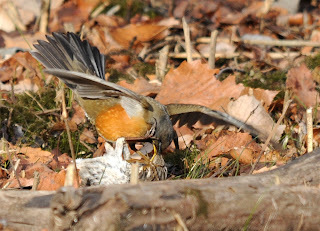 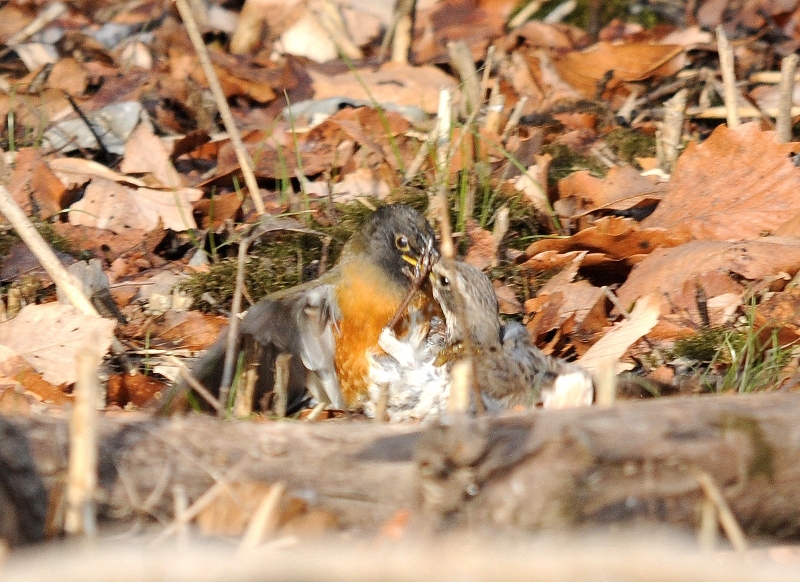 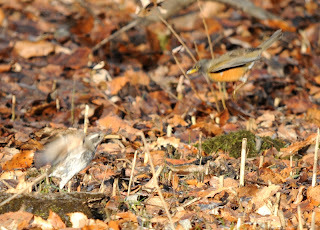 The poor Dusky Thrush was even attacked by a Pale Thrush later.